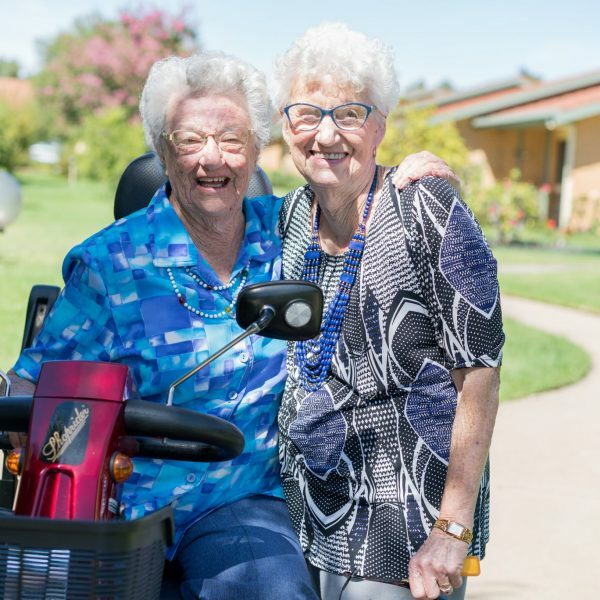 Work will start in January on UPA’s Lavington $3million aged care community centre and regional office upgrade after Wodonga builders, Premier Building and Construction were this week awarded the works contract. UPA Murray Regional Director, Tony Dunn said the project included the construction of a new community centre with generous resident social space and a friendly new corporate presence for UPA along Wagga Road. 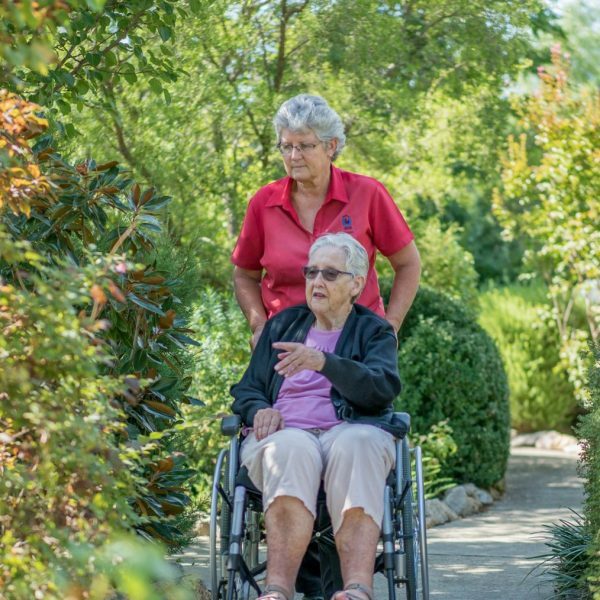 A self-contained area for community members with dementia and a series of multi-purpose spaces for activities, technology and reflection will all be accessed via new secure landscaped pathways. 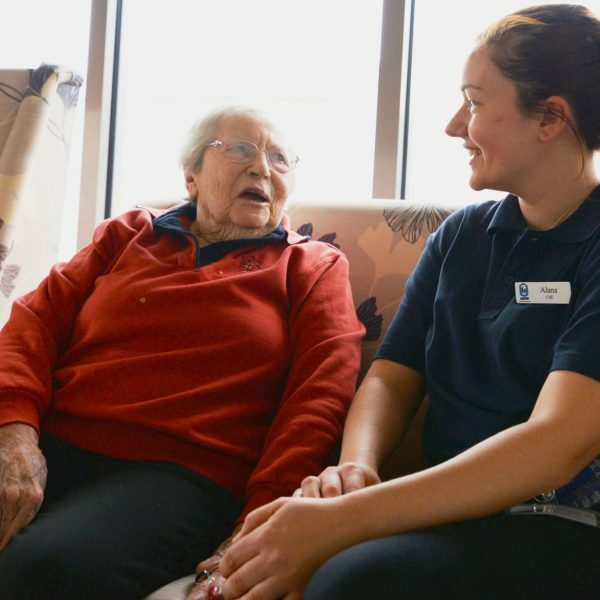 “The community centre design will provide our residents with more space and better facilities which is part of our focus of consistently providing the highest possible standard of care,” Mr Dunn said. Premier Building and Construction’s Managing Director, Anthony Baker said the project aligned perfectly with his organisation’s focus on contributing to the local community while also sustaining local jobs. “We’re pleased to be working with UPA, a not-for-profit that provides high standards of care to our community’s older residents,” he said. JWP Architects’ Partner, Leigh Rizzato said the masterplan for the site was designed to reflect UPA’s caring ethos and connect the independent living village, community centre, hostel and office to the broader community. “We’ve worked on several new build and renovation projects for UPA and this upgrade improves how the site functions, accessibility and connection,” Mr Rizzato said. 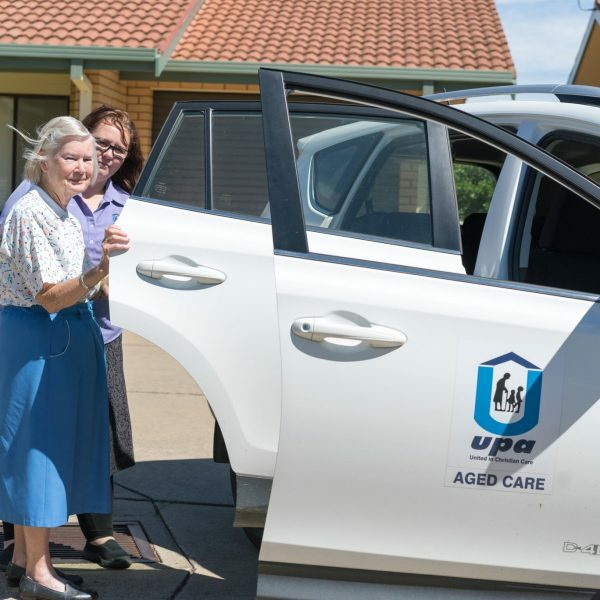 UPA Murray is a not-for-profit provider of aged care services, operating five retirement villages, six aged care hostels and providing aged care support packages across southern NSW and the Border.